If you are reading this post, there is a pretty good chance you are either a licensed pilot, or want to become one. In either case, you already know about the testing and training standards FAA has used for years, called the Practical Test Standards, or PTS. But on June 16th, 2016, the replacement of those standards by a full re-write called the Airman Certification Standards, or ACS, started with the private pilot certificate and the instrument rating. 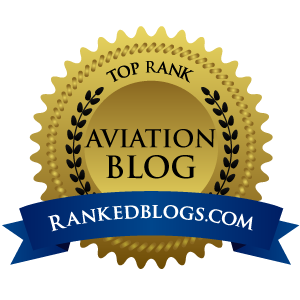 The process to re-write the PTS into the ACS was lengthy, and there were many stakeholders involved, including the big aviation advocacy associations, aviation industry representatives, and of course, a large contingent of FAA personnel. One of those people at FAA who has been working on this re-write is Susan Parson from the Flight Standards Service director’s office, and she graciously allowed Airplanista to digitally sit down and go behind the scenes of the re-write and dig into the backstory of how the PTS became the ACS. Parson describes her role in the re-write this way: "I always tell everybody that I'm the Chief Border Collie for the ACS. My job was to herd everybody in the right direction, and protect the team from all the wolves and crocodiles that could hurt them or the project." Let's start digging and see what Parson can give us in part one. Stay tuned, as I will present part two soon right here on Airplanista. And buckle up, this might be a wild ride on a bureaucratic roller coaster through an acronym minefield. AIRPLANISTA: First, introduce yourself to my readers. 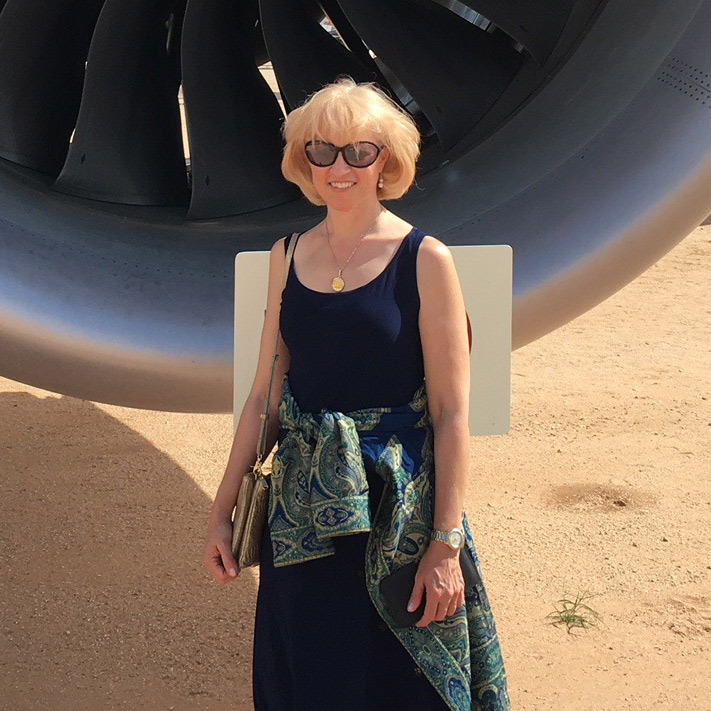 PARSON: I'm based at Leesburg Executive Airport (KJYO), Leesburg, VA and hold ATP (AMEL), Commercial (ASEL), CFI, CFI-I, MEI, AGI, IGI certificates. Airplanes regularly owned or flown include a C182K owned by my flying club, Blue Ridge Flyers and a C182T – Nav III, owned by Civil Air Patrol. For CAP, in a VA Wing Instructor, Check Pilot, Check Pilot Examiner and National Stan/Eval Officer, and have developed a number of training materials and courses for FAA and CAP. AIRPLANISTA: Describe how you got interested in aviation. Was it one person - a mentor or family member - that drew you in, or introduced you to flying? PARSON: If there was a time before I loved flying, I don’t remember it. My first memory is an Eastern 727 trip when I was 3. I made pilot wings from cardboard, ”flew” the porch swing, and counted contrails. Being a pilot is key to how I define myself. I am not a natural, but the effort required for every certificate and rating has taught me what a privilege it is to touch the sky. I started by taking a private pilot ground school in early 1991, passed the private pilot practical test in July 1992, and started training right away for my instrument rating. I just kept going after that, and earned my ATP in November 2007. AIRPLANISTA: Explain your professional relationship with FAA. PARSON: I knew when I started flying that I really “should’ work for the FAA at some point in my career. I started that quest by getting an assignment in the State Department’s International Aviation Programs and Policy office, which started in August 1992. That job gave me a chance to meet and work with a broad range of FAA offices. They approached me about working in the General Aviation and Commercial Division and I started as a special assistant in AFS-800 in May 2004. 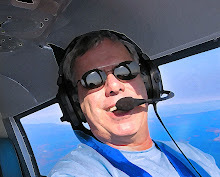 My job there was one of those hard-to-define gigs, but I loved the variety, as well as the opportunity to write for what was then called the FAA Aviation News – now FAA Safety Briefing, which I have edited since 2008. The AFS-800 job also involved working with the General Aviation Joint Steering Committee (GAJSC), a government/industry group formed to help improve GA safety. I found that we all shared a strong dissatisfaction with the quality of the FAA knowledge test. From my own experiences with the private pilot ground school course, I knew the test had problems. I was both baffled and outraged when my instructor presented certain topics (hello, fixed-card ADF!) with a disclaimer: “You’re never going to need this for flying, but you have to learn it because it’s on the written test.” Seriously?! AIRPLANISTA: How did you become involved with the ACS development? PARSON: The chance to do something about the knowledge test finally came in May 2011. The new manager of the FAA’s Regulatory Support Division (AFS-600), Van Kerns wanted to take a fresh look at the knowledge tests, and he asked if I could get a group of key stakeholders together to help. By that time, I had moved from AFS-800 to the Flight Standards Service director’s office, where I still work today. My boss knew there were problems with testing, and he was perfectly happy to let me run with the airman testing reform project. AIRPLANISTA: Explain the timeline of the ACS development, when it started, and when you came on board to contribute. PARSON: The process actually started in September 2011, with the first meeting of the “Airman Testing Standards and Training Aviation Rulemaking Committee,” or ARC. We were not making or changing rules, because testing and training materials are created to support existing regulations, but the FAA uses the ARC structure as a legally-sanctioned and public way to get stakeholder expertise and recommendations. We recruited a diverse group of people and organizations, encompassing advocacy organizations, courseware providers, academics, manufacturers, and instructor groups. It seemed pretty clear that the root cause of problems in the knowledge test was the lack of a “knowledge test standard” (KTS). For every certificate or rating, the regulations have a list of topics for “aeronautical knowledge” and another list for “flight proficiency.” Years ago, the FAA created the Practical Test Standards to define acceptable performance of the “flight proficiency” (skills). Since there was no corresponding standard for knowledge, the ARC members started with the idea that we needed a “KTS” – knowledge test standard – to go with the PTS. The ARC pretty quickly decided that a separate KTS was a bad idea. They thought it would most likely result in divergence between the KTS and the PTS, burden users with an additional set of documents, and increase costs for everybody. One of the ARC members suggested that we define the elements for a “KTS” and put them into the PTS. That was the “lightbulb” moment. Suddenly, everybody in the room could see how logical it was to create a single-source set of standards for certification testing.